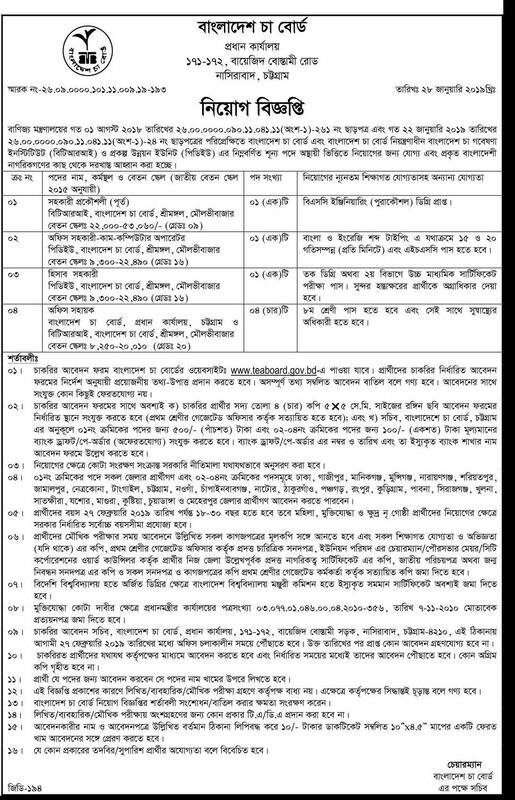 Bangladesh Tea Board has published appointment notice for Post. 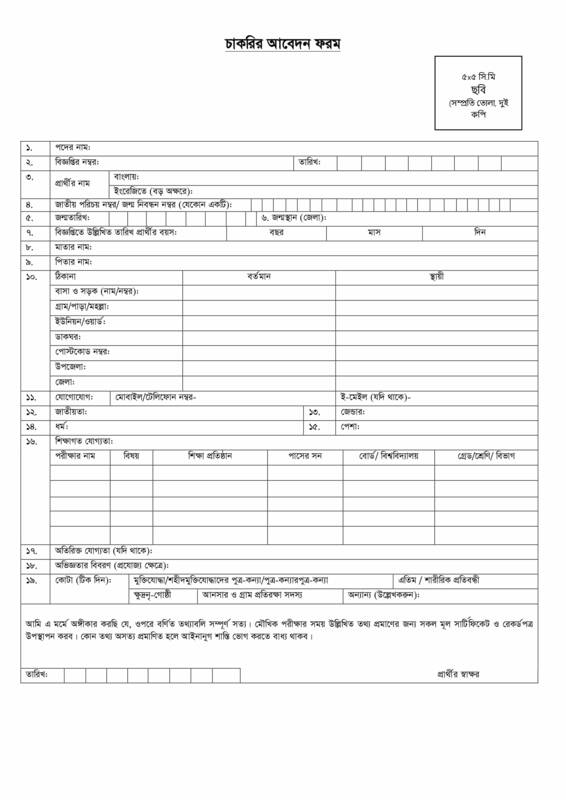 Bangladesh Tea Board job circular notice at www.teaboard.portal.gov.bd Bangladesh Tea Board Jobs Circular offer total 07 posts new vacancy. You can also apply if you have interests and qualifications. Bangladesh Tea Board will recruit a large number of people. In this case, Bangladesh Tea Board has created a huge scope for the unemployed people.